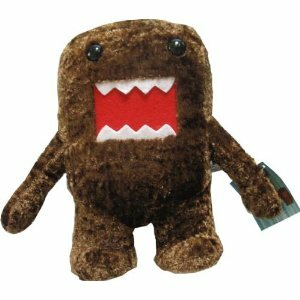 Shop for your Domo-kun merchandise at the Domokun Store! Copyright © 2019 The Domokun Store. All Rights Reserved. The Magazine Basic Theme by bavotasan.com.